The fermented vegetables exploration continues! After months of testing and experimenting with fermented vegetables we are working to a product concept based on Kimchi! 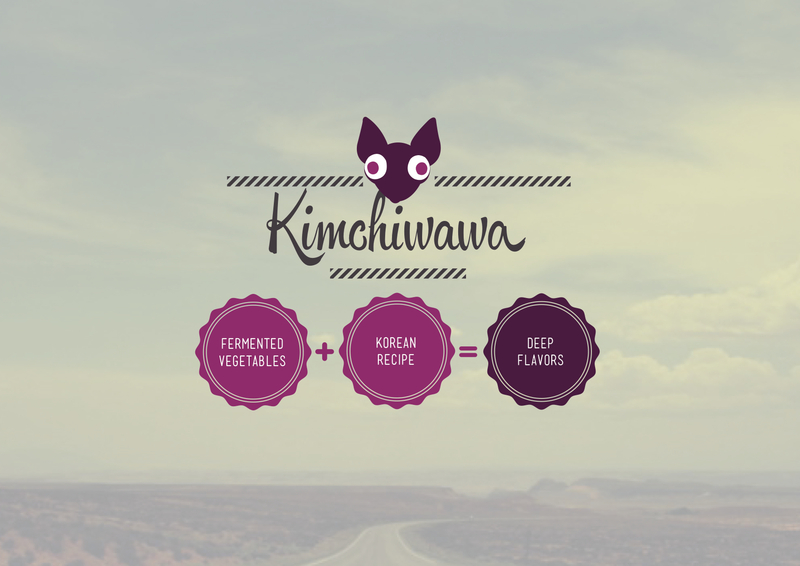 Kimchi is a traditional Korean side dish popular in Asia but winning ground all over the world. 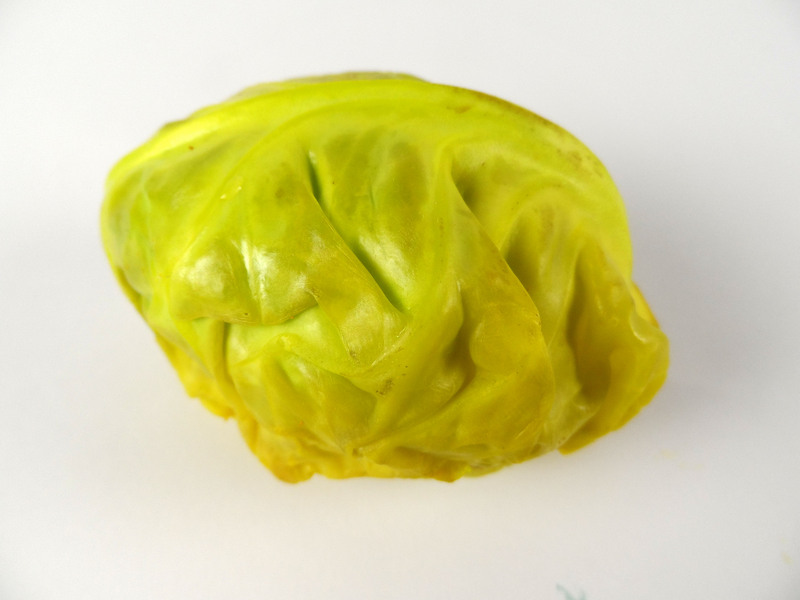 It’s made of cabbage, radish, carrots and spices and has a real deep and funky but addicting flavor! We’re loving it! In a earlier post we made an announcement for a LabJam about Sport Nutrition. Here we said: Sporting in this heath is a real challenge for the body. 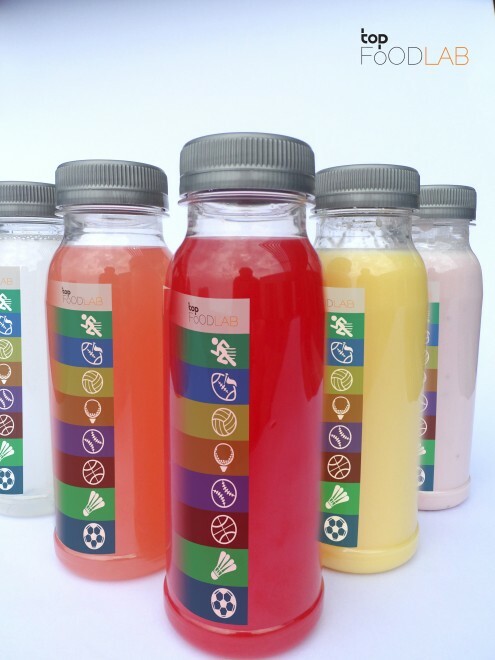 Sports drinks are refreshing help to regenerate the body before, during and after. But why are all the sports drinks full of glucose and fructose and chemical flavors, colors and functional ingredients? We are sure that natural ingredients can give the same effect. And so we did. We have made two types of sport drinks; one for energy recovery, and one for rehydration. WHOLE, RAW and ALL NATURAL vegetable supplementation for everyday use. This product was developed by TOPFoodLab and was handed out at the Food Valley EXPO 2012 at the Dutch National Sports Centre Papendal. We are proud to announce that Smartness From Nature took this concept to the market in the beginning of 2014. A lot of food is thrown away every year. 30-50% of the food we produce in the Netherlands ends up as waste. Everyone agrees this is not a ideal situation, but what to do about it? 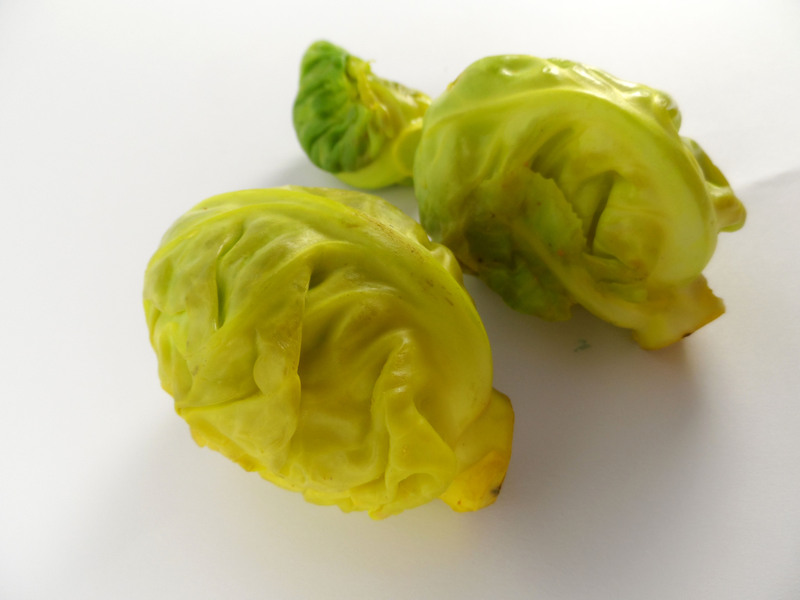 “We love food… and hate waste” is what a group of young food professionals of the initiative Too Good To Waste tell us. This talented food lovers works on reducing food waste with concrete and creative solutions. 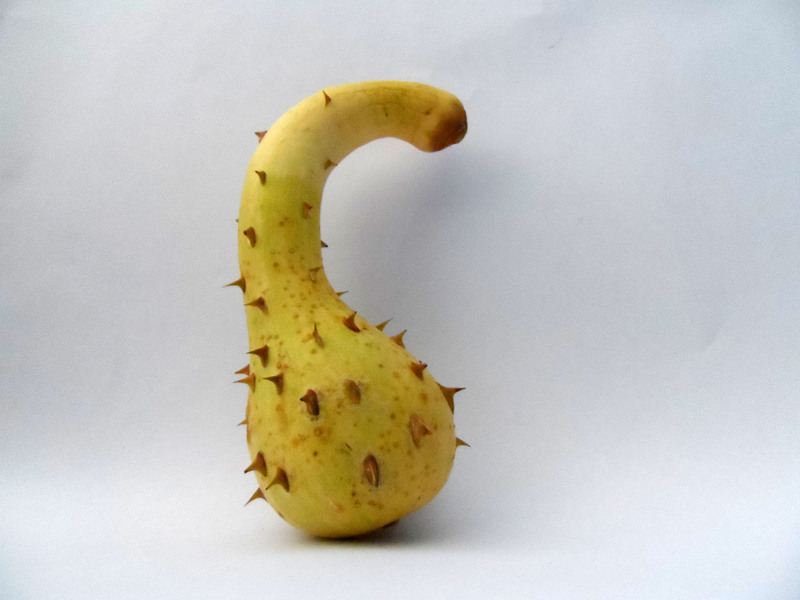 Earlier this year Too Good To Waste won the Battle of the Cheetas, a contest for teams of young professionals to tackle common problems like food waste. They show us now, that it’s not just talking, but they actually get things done! This afternoon they are presenting their first Too Good To Waste product on the event ‘De Floriade’ in Venlo. It is a gazpacho (Spanish cold soup) made of tomato’s that would have been waste. We are also a little proud because Top Food Lab created the recipe for this gazpacho, and helped the Too Good To Waste team with the professional production. Coming weeks these food waste heroes give away gazpacho on different locations in the Netherlands. 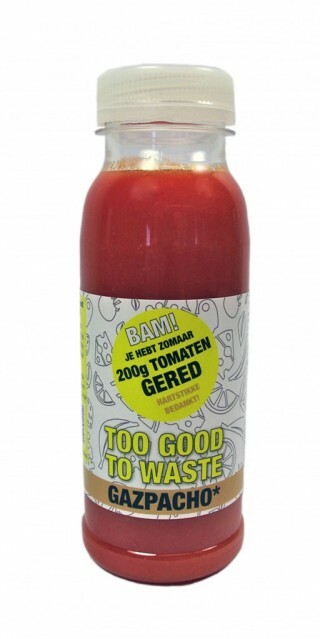 Check on their website www.toogoodtowaste.nl to find out where. Mr. Dip is a line of fresh dips developed to dip with chips, veggies or to spread on for example a sandwich. There is a mr. Dip Guacamole, Hummus, Baba Ganoush and a Tomato and Pepper Salsa. All made out of fresh ingrediënts, without adding preservatives and other junk. TOP Food Lab came with the idea for these products and developed the recipes for this delicious dips together with 2 Michelin Star Chef Moshik Roth. 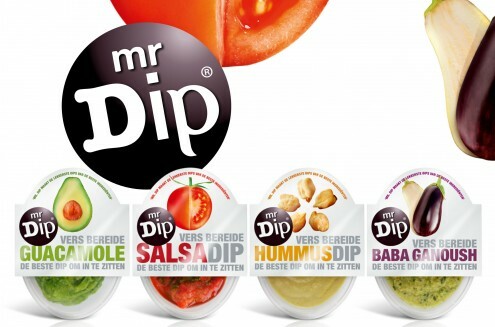 Together with the New Product Development team of TOP b.v. these recipes are scaled up and we made it possible to produce these fresh dips on a industrial way, without compromising on the flavor. 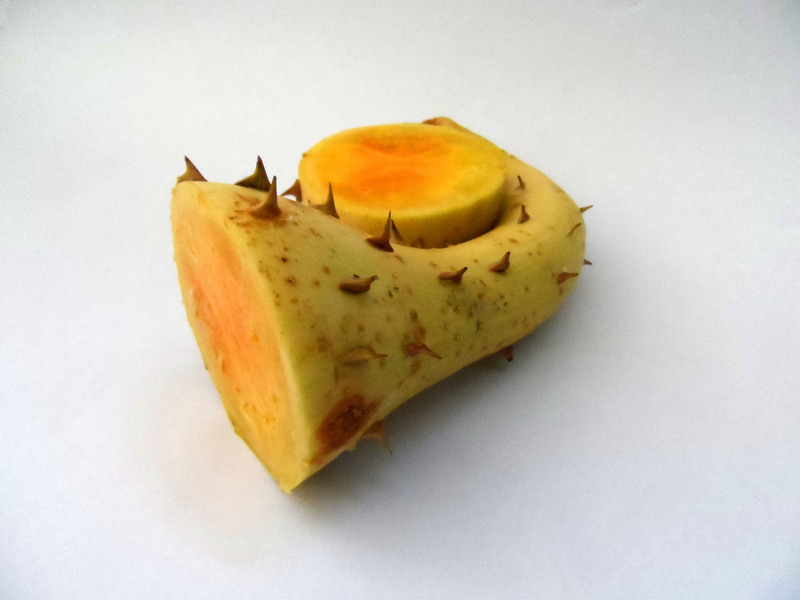 This excellent flavor is also due to the pascalisation process, which makes it possible to keep a fresh-like product in the fridge for more than 21 days. In stead of heat to kill spoiling bacterias, we used high water pressure to get rid of them. The dips are produced by our production partner Chez Pascal. 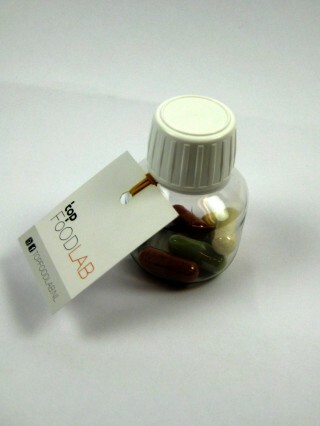 The cool packaging design and proposition is developed by our partner The Food Agency. We say.. Well Done! 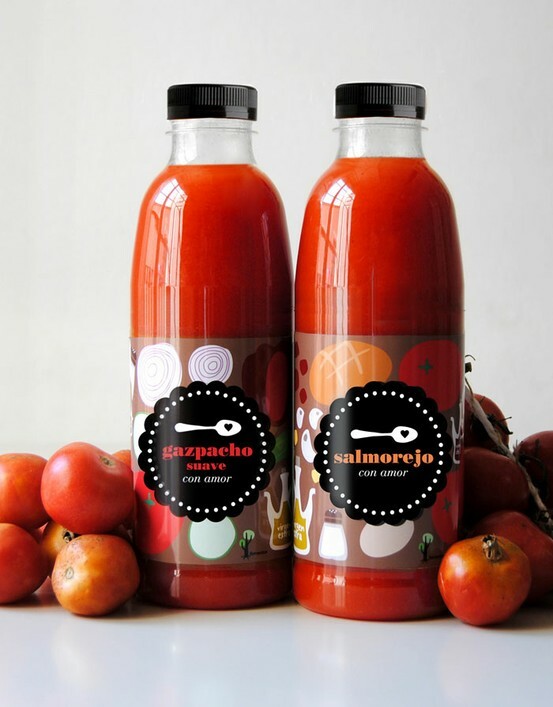 Romantics is a brand for smoothies, juices and cold soups (like gazpacho) sold at supermarkets in Spain. 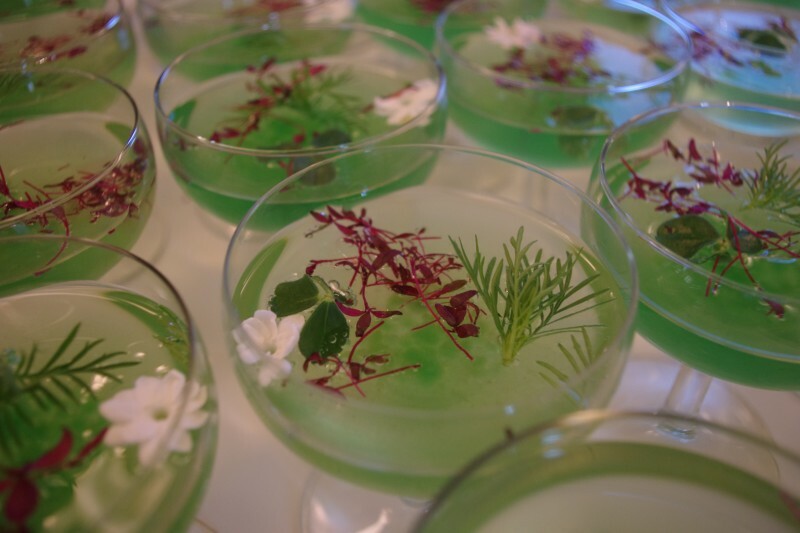 TOP Food Lab developed the recipes of the cold soups in collaboration with Spanish chefs. After that TOP Food Lab assisted in the upscaling of the production to an industrial scale. The soups of Romantics are produced in the factory of our partner Chez Pascal. In time this delicious products will also be available in Dutch supermarkets! 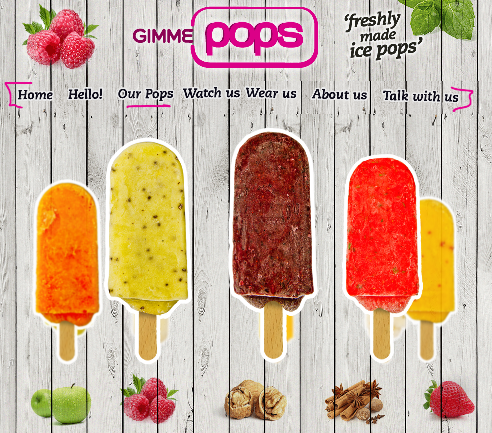 Gimme Pops is a brand of ice pops made of fresh (!) 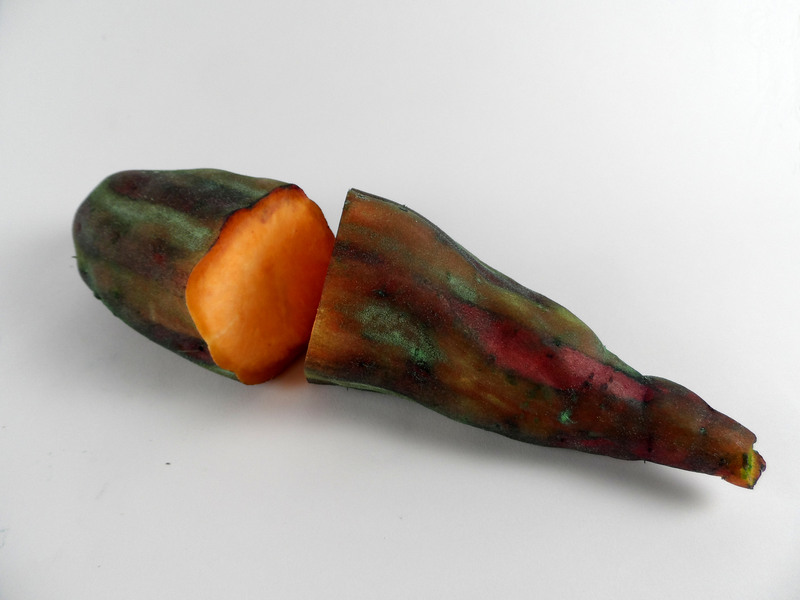 fruit in combination with spices and herbs to create exciting flavors. No artificials are added. Only the fresh and pure stuff. TOP Food Lab helped creating these COOL flavor combinations. Our partner The Food Agency did a great job with the website, merchandise and packaging design! 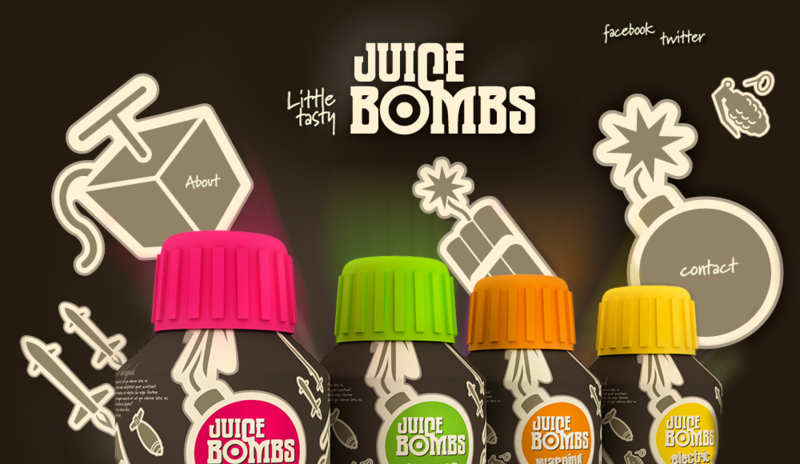 Juice bombs are small shots that gives you a funky sensation. 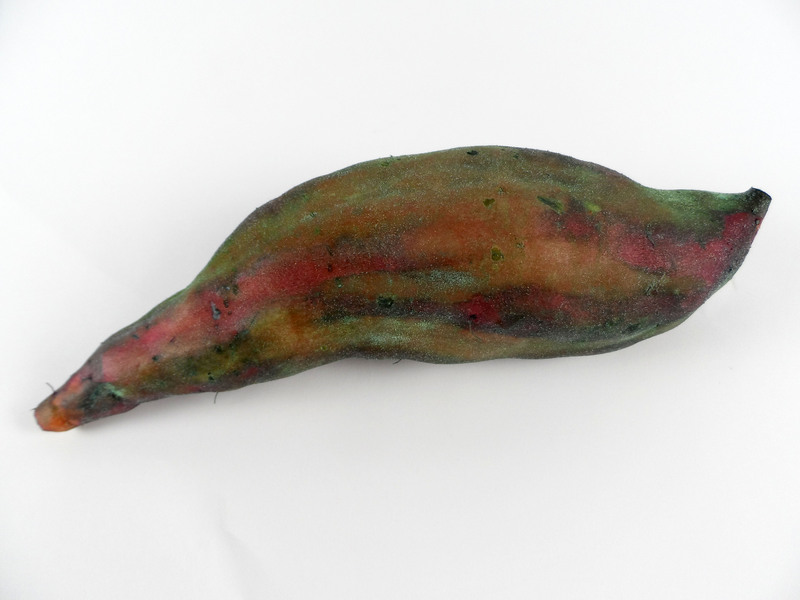 They are made from fruits and other plants, without any artificial stuff and without alcohol.